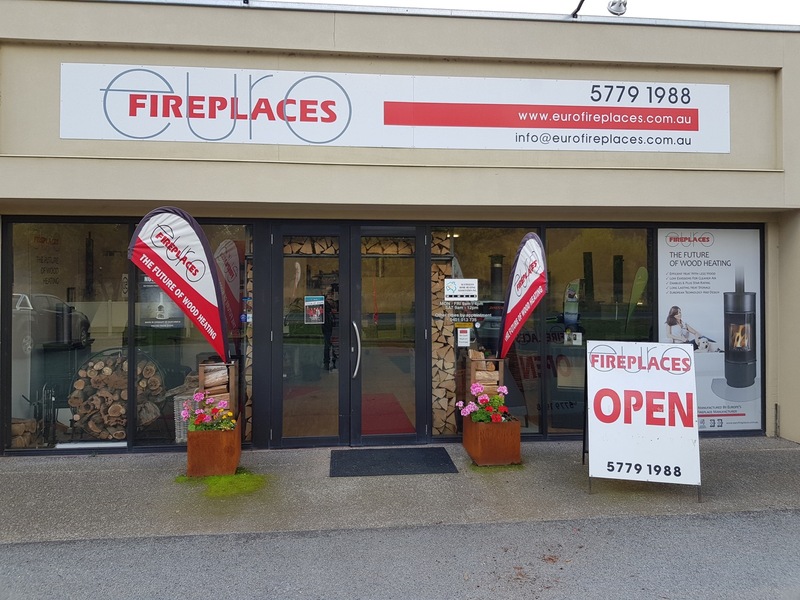 Euro Fireplaces was created when our director who hails from Austria himself, decided to bring the leading technology in wood heating to Australia where he could use it. 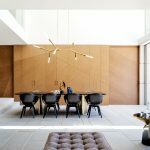 Now, what began as a single owner operated shop has expanded to 3 shopfronts, and a network of over 20 stockists all the way from Hobart to Brisbane. 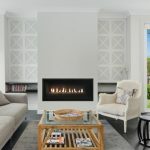 Designed and manufactured in Europe, Euro Fireplaces are optimized for both Australian wood and heating conditions, operating through a combination of natural convection and radiant heat. 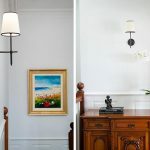 Radiant heat is like the sun in that you need a line of sight to benefit from it, its also known as the healthy heat and is the penetrating, cozy warmth that people usually associate with wood burning fireplaces. Natural convection is more like the heat that comes out of a split system, it is the rise of hot air that has been warmed by a heat source. 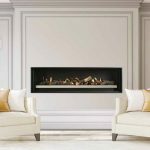 Euro Fireplaces are all designed to create stronger convection than what occurs normally, this is done in a variety of ways including a long convection channel built into the side of the fireplace. 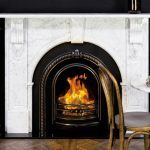 The natural convection heat circulation is aided by the use of heat bank; ceramic or soapstone tiles as well as additional heat storage bricks; these will retain heat for many hours after the fire has gone out, helping to provide a clean, prolonged burn. 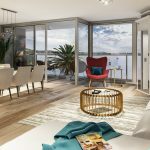 A fresh air intake system, available on most Euro Fireplaces, allows the heater to draw air needed for combustion from outside, resulting in an even more efficient burn that does not rely on oxygen from inside the house. A correctly used Euro Fireplace can reduce wood usage by up to 50% compared to a conventional Australian wood heater. 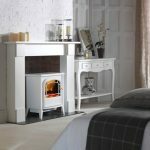 Convection allows Euro Fireplaces to gently move warm air throughout your house without the need for an electric fan. In an insulated home, natural convection is the most efficient way to cycle heat through the space. The Australian target for wood heating emissions by 2025 is below 1.5 grams per kilogram of wood burned. 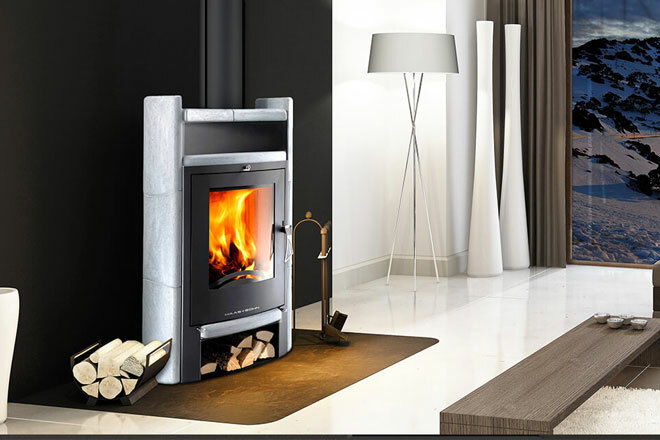 Currently available Euro Fireplaces heaters range from as low as 0.4 to 1.5 grams. 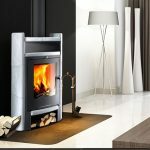 Across the board, the efficiency of a Euro Fireplace is very high, sitting between 60% and 70%. 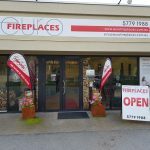 Utilizing the latest in wood heating technology, a Euro Fireplace burns clean and efficient using minimal wood. 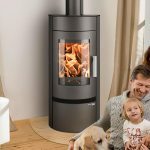 It truly is the future of wood heating. So stop thinking about it and do it! Put a heart into your home this winter with a Euro Fireplace.